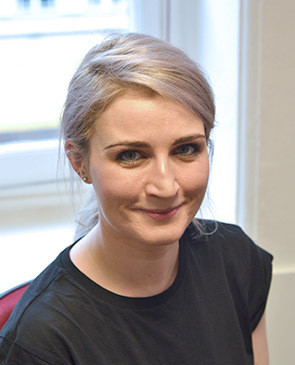 Laurene holds a PhD in Usability from the University of Edinburgh and a Masters in Sociology from the University of Glasgow. She has been in the field of User Experience for over 10 years, working across both UX and web design agencies. Laurene has worked on UX projects and strategies across industries including travel, telecoms, retail, financial, healthcare, media and the public sector. Having worked for both UX and web design agencies, she understands the challenges that clients face championing the needs of the users and aligning these with business objectives. She enjoys really getting to know clients and understanding their detailed needs to ensure that they get the most effective results from projects, helping to place the user at the heart of decision making.